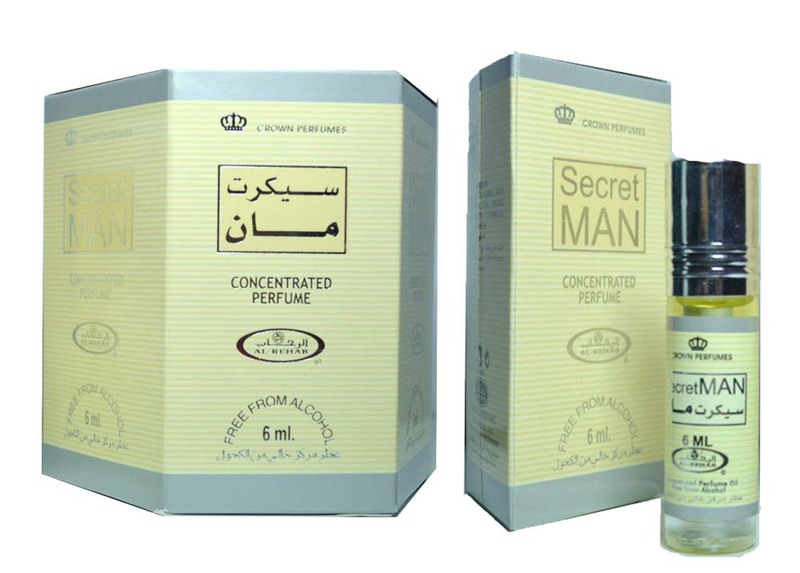 Secret Man Al Rehab 6ML is a Woody Aromatic fragrance for men. The fragrance features woody notes, green notes, spicy notes, citruses, sandalwood and rose. Al Rehab is one of Saudi Arabia’s leading perfume manufacturer which creates fine traditional Arabian and oriental perfumes. The perfumes are make of precious natural essences (Oud, Rose of Taif, Incense, Musk, Sandalwood and rare spices).